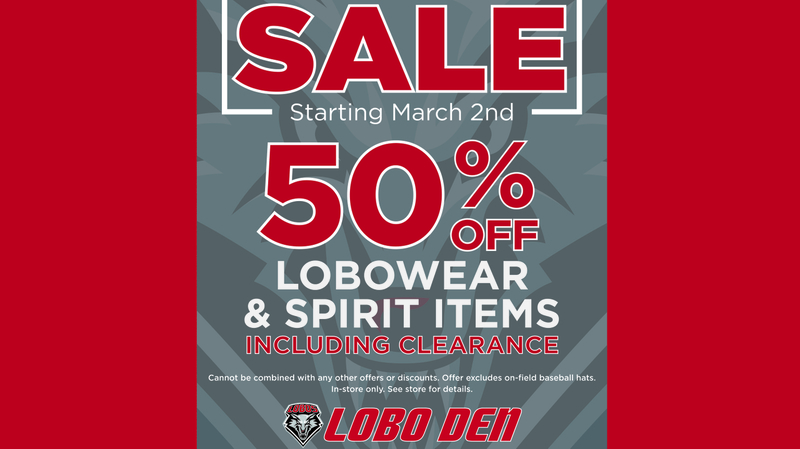 In celebration of Lobo fans, the Lobo Den in Dreamstyle Arena will be having an End-of-Season Sale starting Saturday, March 2. 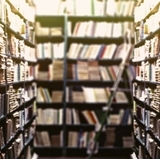 All merchandise, with the exception of the new on-field baseball hats, will be 50 percent off during the Colorado State game and while inventory lasts for the remainder of the season. 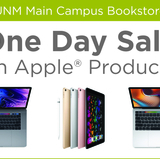 As always, customers can shop online anytime at bookstore.unm.edu. 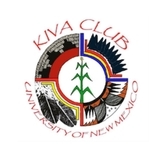 For more information, exclusions, store hours and locations visit the website or contact Lisa Walden at 505-277-7494 or lwalden@unm.edu.